dkimages Becomes Pearson's Seventh API! Home > dkimages Becomes Pearson's Seventh API! > dkimages Becomes Pearson's Seventh API! Great news for fans of great, high-resolution images. We are delighted to introduce dkimages as the seventh addition to the Plug & Play  API platform! The dkimages API features an encyclopedic collection of 90,000 high-quality, high-resolution images that are ready to download. Enhance your apps with a staggering range of images available in DK's classic white background shots as well as in-situ. 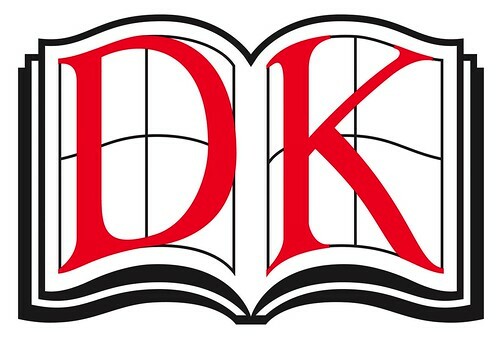 For more information, visit the dkimages API overview page . Let us know what you think by tweeting @PearsonAPI  #dkimages!